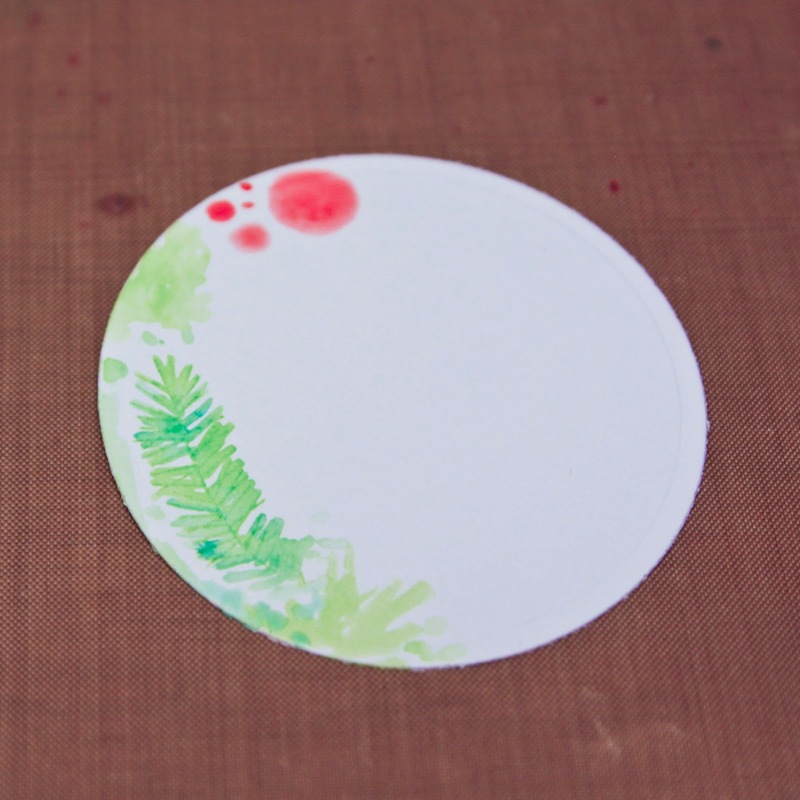 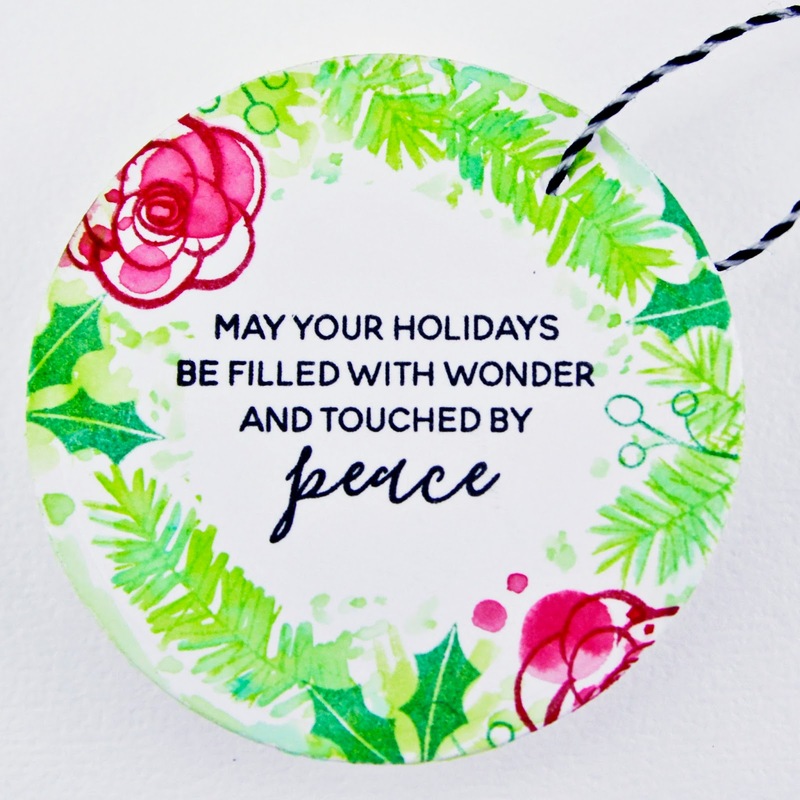 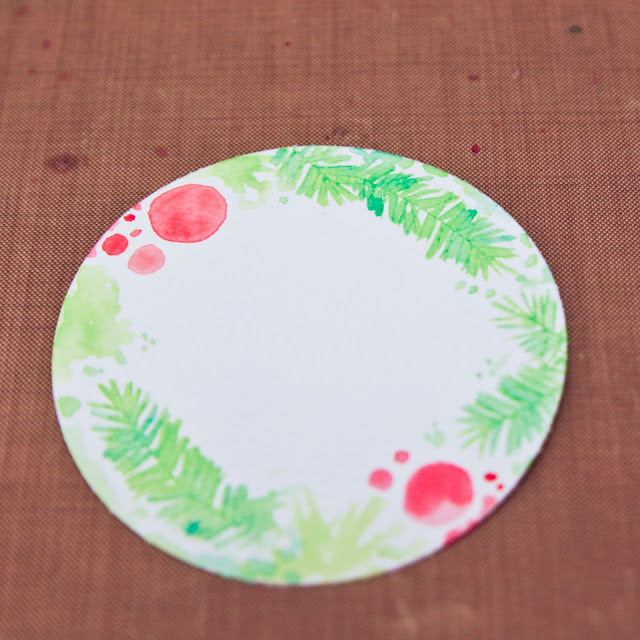 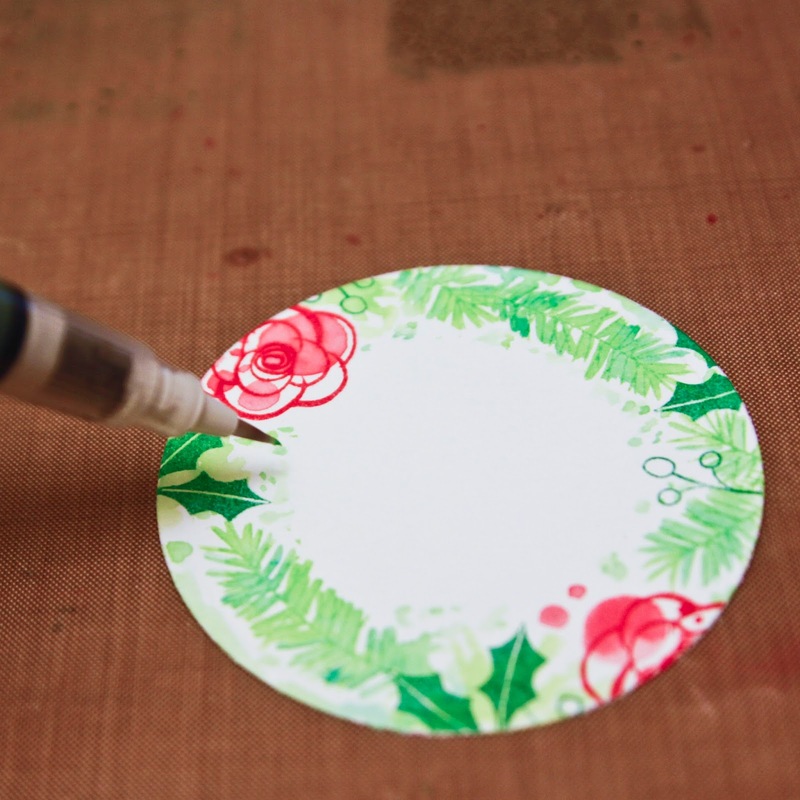 To create this tag, start with a circle cut from smooth watercolor paper and stamp a pine branch in Distress Ink. 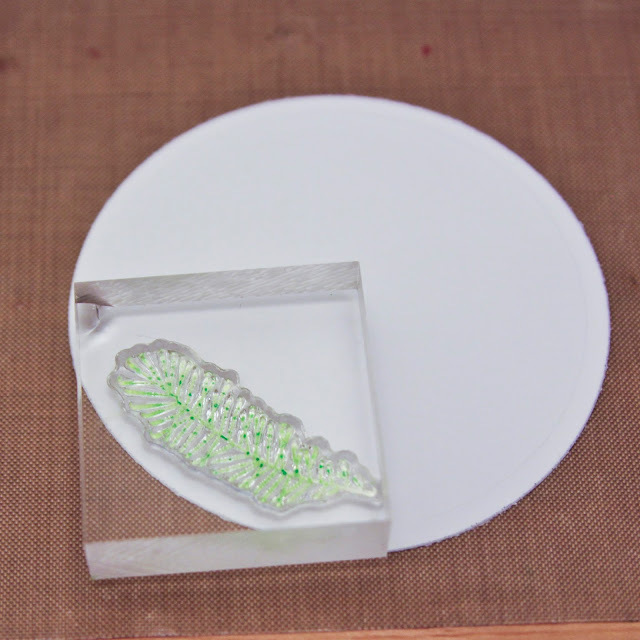 I curved the branch stamp on my acrylic block to help create the wreath. 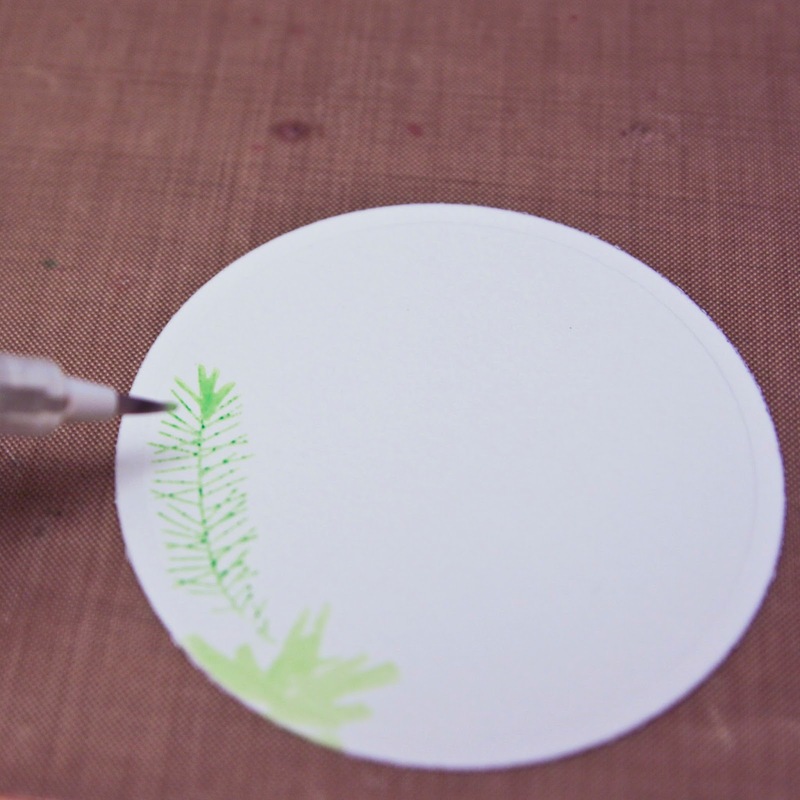 With a waterbrush, apply more Distress Ink in various shades of green to the branch for a watercolor effect. Continue to stamp & watercolor branches, along with "freeform" branches and circle. 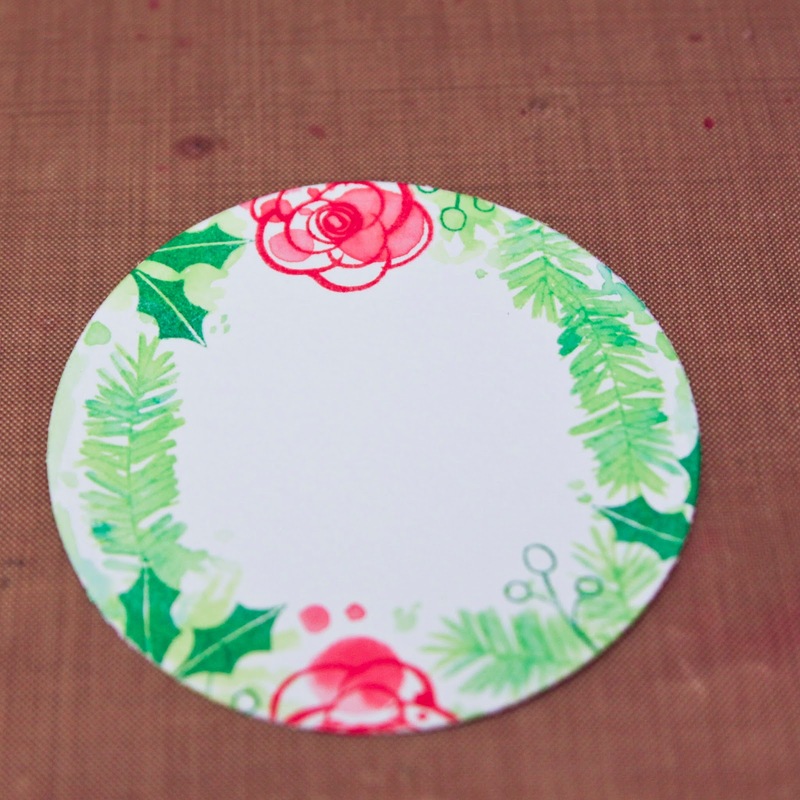 Stamp flowers, berries and holly leaves as desired. Add a few extras dots of color if you need to round out your wreath like I did (it was very square, LOL). 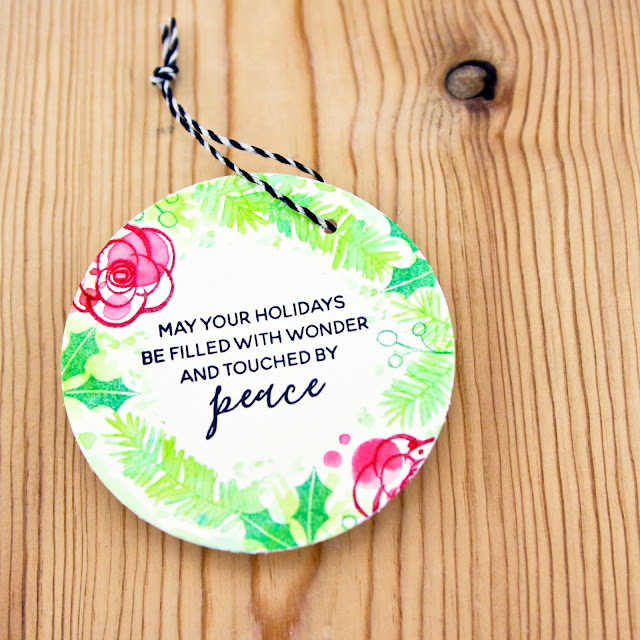 Add sentiment to the center and ta-da! The gift of flowers is always a gift that is well received, no matter the occasion. 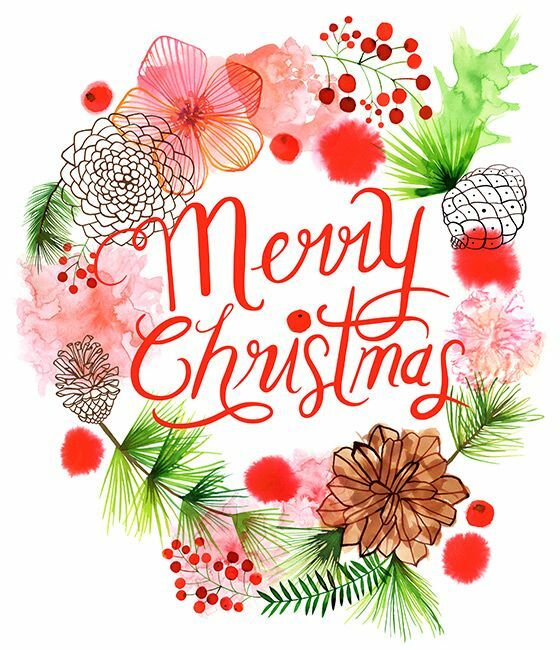 They make wonderful birthday gifts, thank you gifts, or they can even be a flower discount gift that merely expresses your love and concern for someone special in your life. 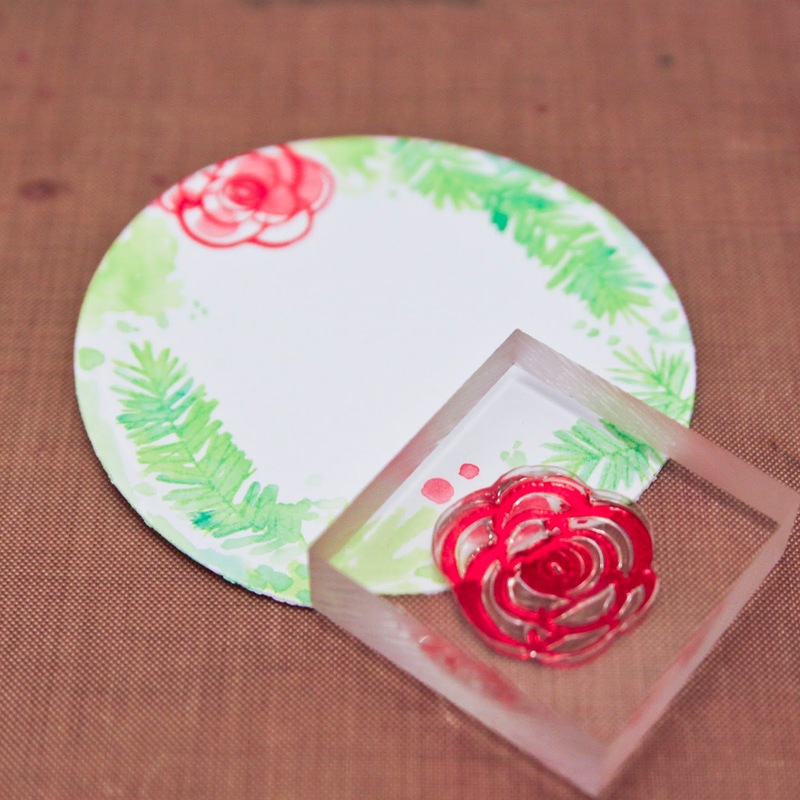 No matter the reason you plan to send flowers, getting a great deal is important.